SPOT THE DIFFERENCE GAME ! 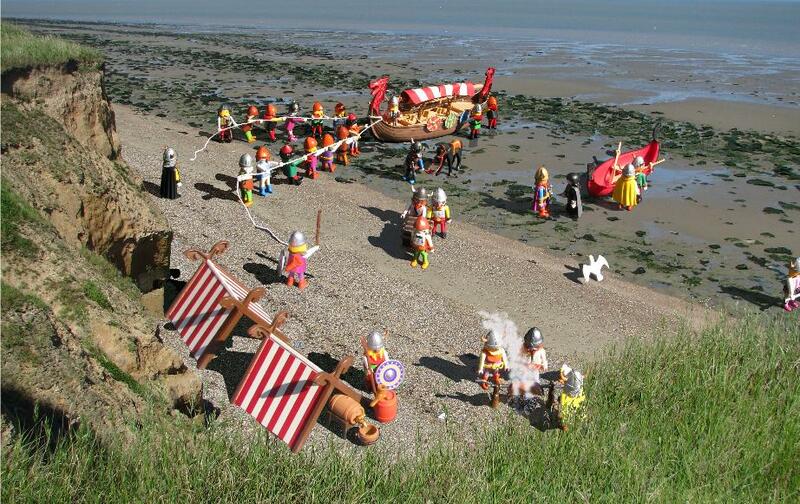 The vikings are landing on the beach - Can you spot the 10 differences between the two photos? Send your answers to ThomasSwiftProd@sky.com !